Customer service without waiting! - Businessangels.fi - muutakin kuin rahaa. Home BAFLIVE0709 Customer service without waiting! Quite often, we find ourself waiting in a queue at a telecom store, bank or post office, twiddling our thumbs and desperately wishing that we could be using this time to pick up some groceries, do the dry cleaning or simply grab a coffee instead! 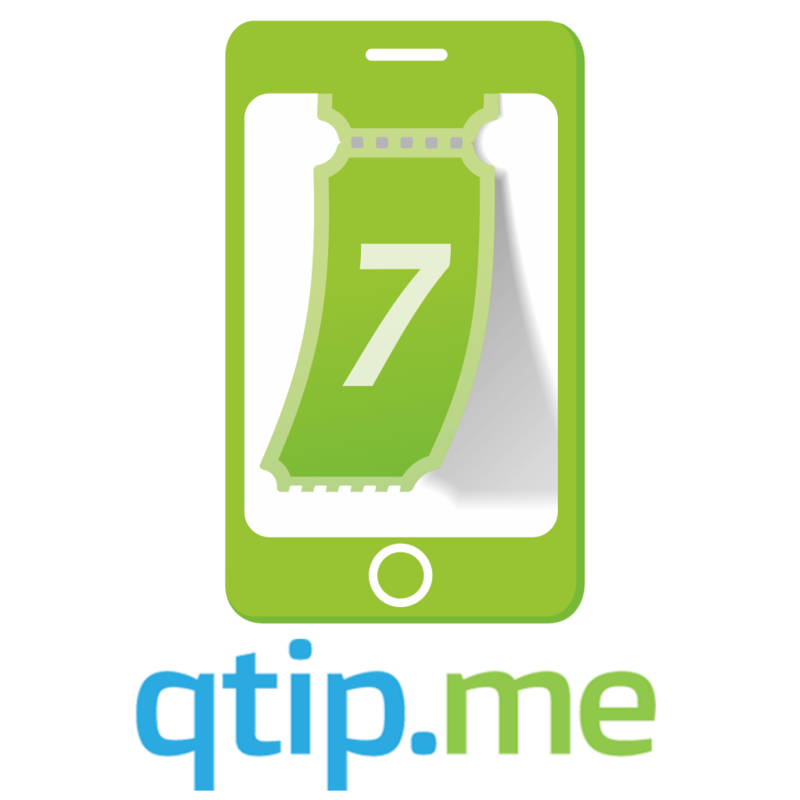 It’s simple with qtip.me! Use your smart-phone to secure a place in the queue. Utilize your waiting time exactly as you want to and show up right when it’s your turn to be served.